I'm excited to see that Amazon is featuring my book alongside two prolific children's book authors whom I admire! This tells me they are promoting it. The book has 3 reviews with 5 stars! This should help sales. Congratulations to your work on this, Too! Pinterest is simply a website which lets you share your photos, book cover images and videos with others. The reason why Pinterest helps a website or blog is when you share some image from a website, a backlink to the corresponding webpage is also given on Pinned image’s page so it helps in driving traffic to your website or blog. 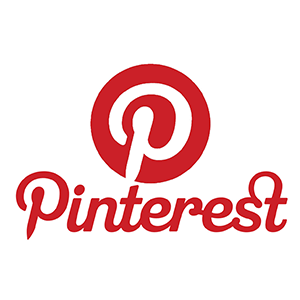 Pinterest is simply a website which lets you share your photos, book cover images and videos with others. The reason why Pinterest helps a website or blog is when you share some image from a website, a backlink to the corresponding webpage is also given on Pinned image’s page so it helps in driving traffic to your website or blog. Pinterest can act as an initial introduction to your author brand and help you get discovered, but it can also help you to create a deeper connection to your audience after they’ve already discovered you. Use Pinterest to convert casual readers into avid fans. The more brand ambassadors you have “working” on your behalf, the easier it is for you to grow your readership. (This is especially useful for introverted authors who have trouble promoting their work). 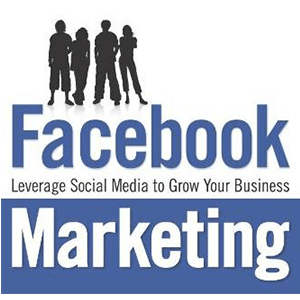 Facebook is an online social networking service With more than 1.49 billion users, Facebook is the world’s largest social network. It aims to make the world more open and connected. Goodreads is an Amazon company and “social cataloging” website As of July 2012. The site reported 10 million members, 20 million monthly visits.Goodreads’ stated mission is “to help people find and share books they love to improve the process of reading and learning throughout the world. Goodreads is an Amazon company and “social cataloging” website As of July 2012. The site reported 10 million members, 20 million monthly visits, and 30 employees. Goodreads’ stated mission is “to help people find and share books they love to improve the process of reading and learning throughout the world. In October 2012, Goodreads announced it had grown to 11 million members with 395 million books catalogued and over 20,000 book clubs created by its users. September 2015. Globally, it gets 33.9 million monthly views. 4 Rate and Review Books. 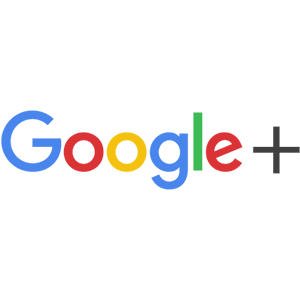 Google+ (pronounced and sometimes written as Google Plus is an interest-based social network that is owned and operated by Google Inc. In 2011 Google+ reached 10 million users just two weeks after the launch. In a month, it reached 25 million. In October 2011, the service reached 40 million users, according to Larry Page. Based on ComScore. the biggest market was the United States followed by India. Google+ (pronounced and sometimes written as Google Plus is an interest-based social network that is owned and operated by Google Inc. In 2011 Google+ reached 10 million users just two weeks after the launch. In a month, it reached 25 million. In October 2011, the service reached 40 million users, according to Larry Page. Based on ComScore. the biggest market was the United States followed by India. By the end of the year Google+ had 90 million users. In October 2013, approximately 540 million monthly active users made use of the social layer by interacting with Google+’s enhanced properties, like Gmail, +1 button, and YouTube comments. Some 300 million monthly active users participated in the social network by interacting with the Google+ social networking stream. Twitter is a great place for authors to connect in real time with readers, as well as other authors and literary figures. It’s a great way to develop a fan base and engage with those fans, and not just during the promotional window for your next book. Using Twitter also helps you stay up on news in the publishing world and stay connected to other writers you admire. 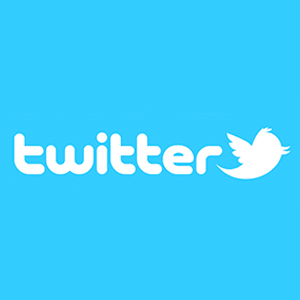 The service rapidly gained worldwide popularity, with more than 320 million users who in 2015 posted 740 million tweets per day. The service also handled 1.6 billion search queries per day. Library thing is basically on the lines of Goodreads. It is still to get popular. But, for marketing your book, you need to present in biggest library in the virtual world, Library thing has more than 600,000 members. 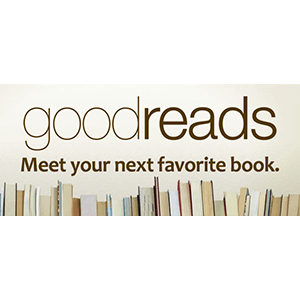 Like goodreads , the users can rate the book while registered Library thing authors can promote events, participate in Author Chat, and add information to their author page and even give away their book. 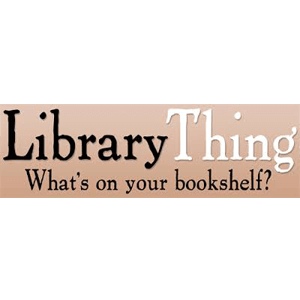 Library thing pulls and promote your work, however it don’t allow much of marketing & spamming. 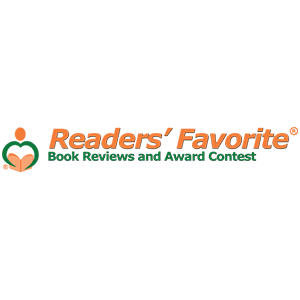 Guaranteed Free Book Reviews Readers' Favorite provides free book reviews for authors and a host of free features to help you promote your book and your new review. With the increasing popularity of social media platforms like the Facebook, Twitter, Pinterest, Goodreads, LinkedIn etc. , the whole meaning of book promotion has also changed. We are aware that most readers research about the product which they want to buy and book is no exception to it. Having an online presence will ensure that your potential readers can reach you and you can also target your potential readers and reach to them using various social media campaigns. Having an author’s website is very important and second is running a focused and targeted social media promotion. You can easily connect with readers using the social media and this medium offers you the easiest way to do it. With the whole world already available on internet, it’s just a, matter of locating them and strategically placing your book in front of them. We will help you in connecting with these readers and to get the recognition to your book which it deserves. You can also stay in touch with every event in real time sitting at home or from your work place. thought I will understand none of it. But I was soon amazed to see that I was able to understand everything. My account was managed by Blueberry team and I used to see everything myself and they used to send me weekly reports. I started loving the whole process and I learned a lot. 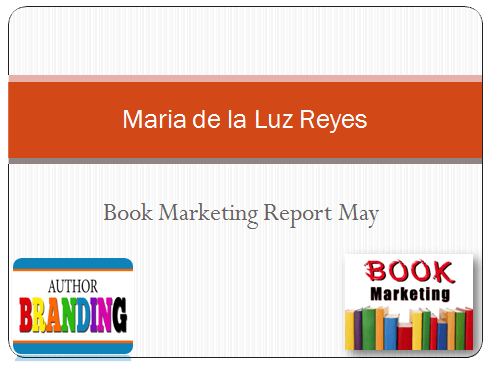 The book promotion service was affordable and effective like all other services of this company. I received a lot of inquiries for books sales on my website also as Blueberry promoted my website which had a link to selling the book directly. I not only want to say that I am extremely happy and satisfied but also want to recommend this highly reputed self publishing company to all authors. I was not very sure how book promotion service could help me but with a growing fan following and many inquiries about my book on social media (Facebook , Twitter, Pinterest etc), I realized that one must tell the world that , yes, ok, I have written this book and you must read it. I felt that by doing this, I at least did justice to my writing. Team Blueberry helped me immensely and they made the whole process a lot easier for me. Blueberry illustrations is a highly professional company and they value their authors needs in true sense. There is a good news that your book is doing really well. Many readers as well as other authors are liking your facebook page. As you are aware that your books facebook page is getting many likes and it has already received 35 likes in the first week. Our focussed campaign is also ensuring that the post reach and post engagement is also on the rise. We are also promoting your book in many other groups so that it may reach many new readers. We have recently received the reader’s favourite free membership. You should be a proud member because reader’s favourite provides book review for authors which is very handy for book promotion. We have received the membership of books go social daily. You are now a proud member of the books go social daily and congratulations for getting votes and getting shortlisted. Getting the membership of book daily is a great news for the book. Readers can find thousands of titles here and also emerging author sample chapters. Here we are promoting your book among thousands of new readers daily. Its a pleasure to inform that your book is doing great on all social platforms. Your book has recently received high ratings and some awesome reviews. We are trying our best to receive more reviews which will help in more sales of the book as well as making a credibility for the book. We have received author marketing membership. 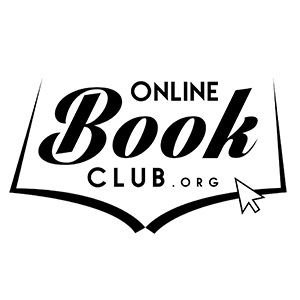 This platform is so very good because it connects your book with thousands of potential readers. We are hoping that the book is going to extremely well.